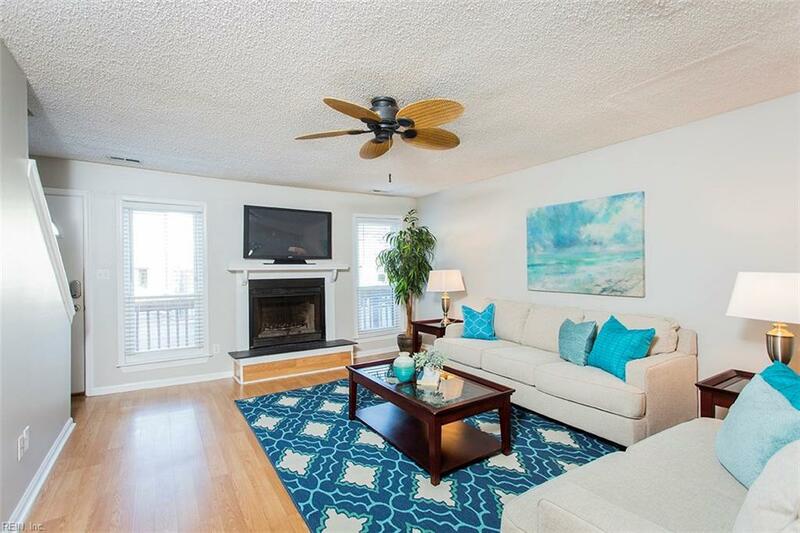 2408 Marsh Creek Ct, Virginia Beach, VA 23451 (#10233637) :: Abbitt Realty Co.
Less than a mile to the ocean sits this lovely double master bedroom, end-unit condo. Walk or bike to museums, theaters, restaurants, convenience stores, the farmer's market, and summer concerts at the beach! 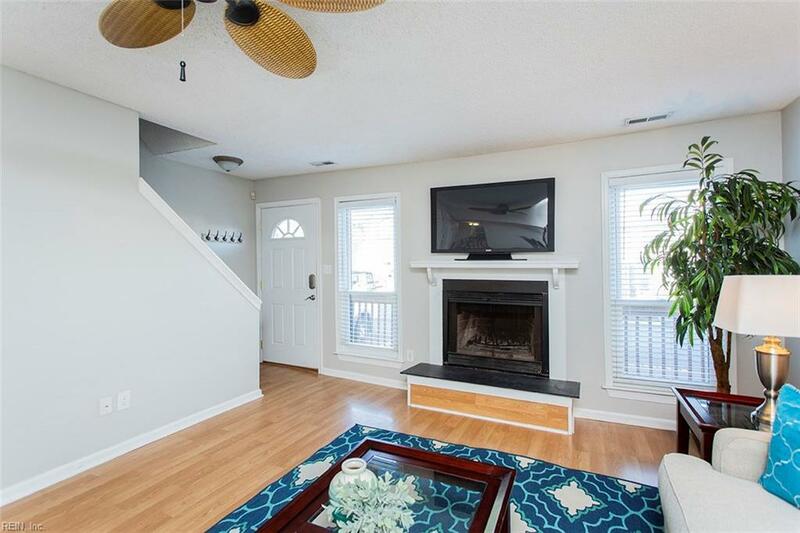 Large back deck overlooks the marsh and is perfect for entertaining. 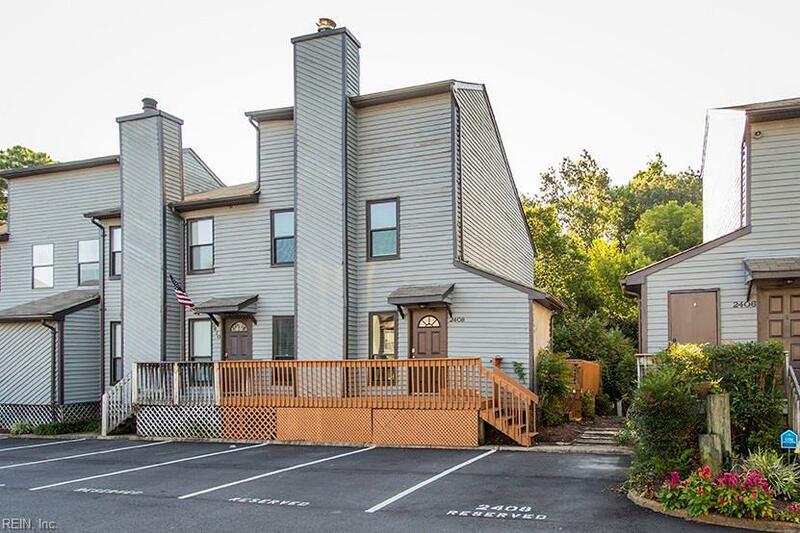 New HVAC, new roof in the next couple of months, fresh paint, newer floors, and carpet - this one is ready for a new owner to move in now! 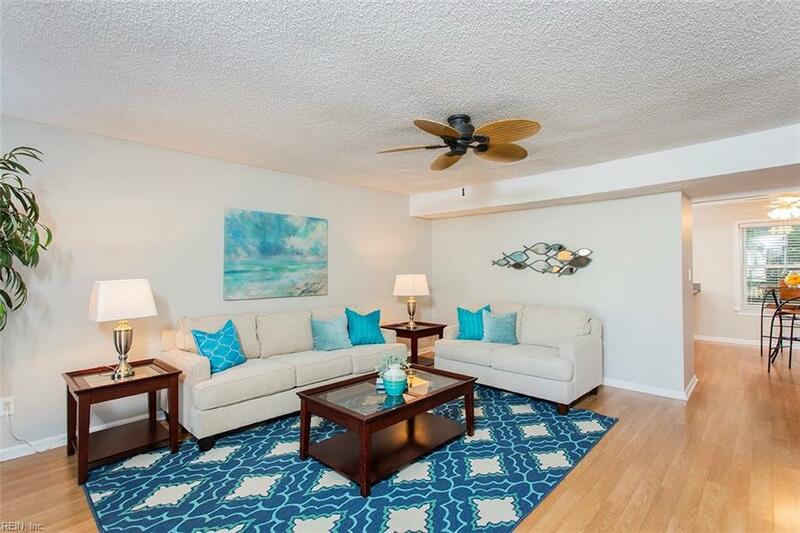 This is also one of very few condos that has no long-term rental restrictions! Call for a showing today!